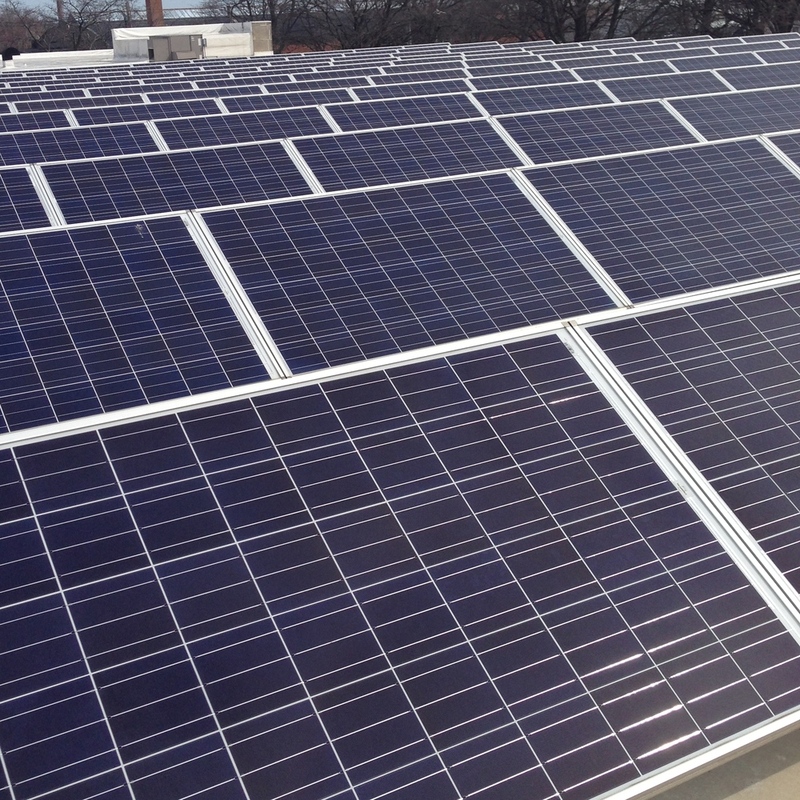 "Installing solar is a win-win. It’s an economic win for the people who do it. It’s a tremendous win for the planet because we are really able to make a permanent long-term reduction in green house gas emissions". and reducing your greenhouse gas emissions. Home, condominium and small business owners have an opportunity to take advantage of generous government credits and rebates that can save group participants up to 50% on a complete solar systems. Save on your utility costs and reduce your homes greenhouse gas emissions. Through the Solar Energy Community Program, participants come together to purchase and install solar systems as a community, which reduces costs significantly using bulk group purchasing and our efficient operating overhead. The more participants the lower the cost will be for everyone. Programs available in the Chicagoland communities of Evanston, Highland Park, Skokie, and Chicago's Rogers Park. Connect. Spread the word. Everybody wins!